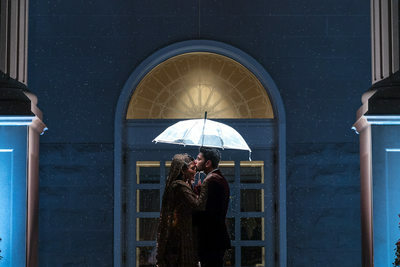 My name is Bilal, and I’m a wedding photographer serving the tri-state area, including but not limited to New Jersey, New York City, Philadelphia and beyond. I specialize in modern, creative, wedding imagery. I love to photograph weddings of all types. 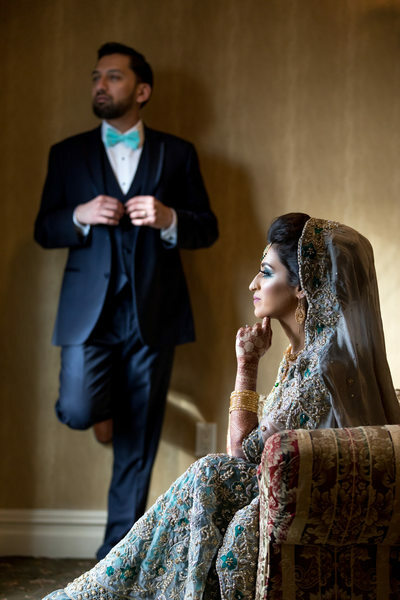 As a resident of the melting pot that is New Jersey, I have experience with almost every type of wedding imaginable: South Asian (Indian and Pakistani), Jewish, Spanish, Hindu, Muslim, Chinese, Arab, Korean, etc. 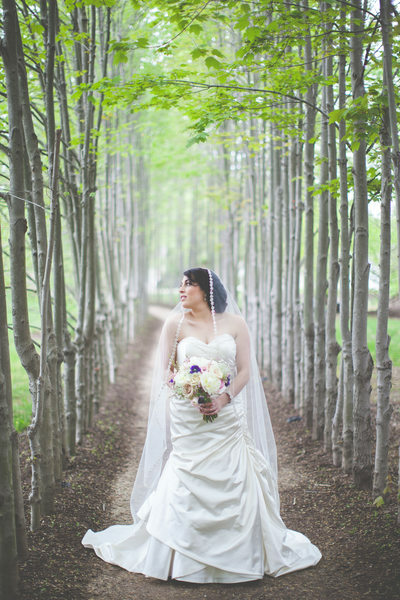 I am based out of Central NJ in Hamilton, but I have shot weddings all over the state. I am serving Hamilton, Princeton, West Windsor, Lawrenceville, New Brunswick, Edison, Woodbridge, Cherry Hill, Jersey Shore, Atlantic City, Parsippany, Short Hills, Upper Saddle River, Alpine, Little Silver, Glen Ridge, Hoboken, Jersey City, Westfield, Summit, Montgomery, Cranbury, Cape May and the greater New York City area. 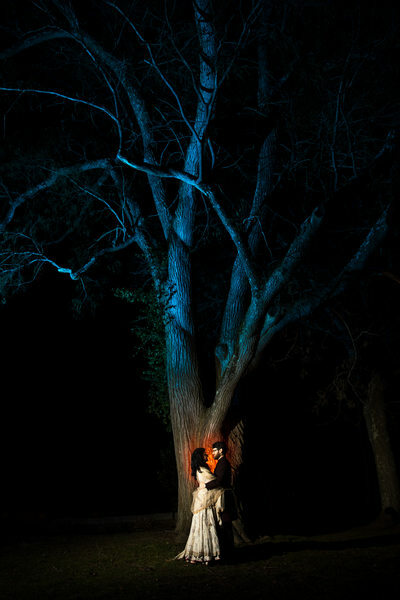 I love to travel and have also shot many out of state weddings, in addition, I will also consider destination weddings. The New Jersey, Philadelphia, and New York City area has a lot of beautiful wedding venues. I’ve had the privilege of working at many of these amazing venues. 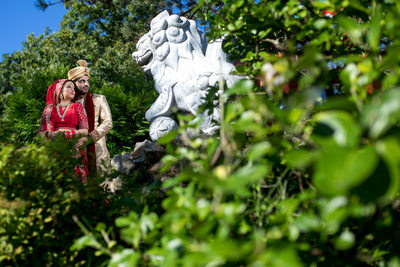 To name a few, I have shot weddings at Grounds for Sculpture, The Venetian, The Heldrich, Jersey City Hyatt, Park Savoy, The Imperia, Shadowbrook, Skylands, and Nanina’s in the Park. 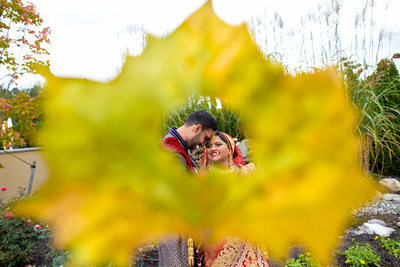 I’ve had the opportunity to shoot many high end Indian and Pakistani weddings. Most South Asian weddings have very high guest counts. The guest counts for Indian weddings that I have shot have ranged between 300-800 people. It is no easy task to shoot a wedding with a high guest count. After many years of working at larger weddings, I have gained a plethora of experience, and I have learned to capture larger weddings seamlessly with the help of my amazing team. I also have an assistant with me at every wedding that is there to help with crowd control, assisting with any of the bride’s needs, lighting setup, as well as posing of larger family formal shots. Because of the need for increased coverage at larger weddings, I also have a second or third photographer. 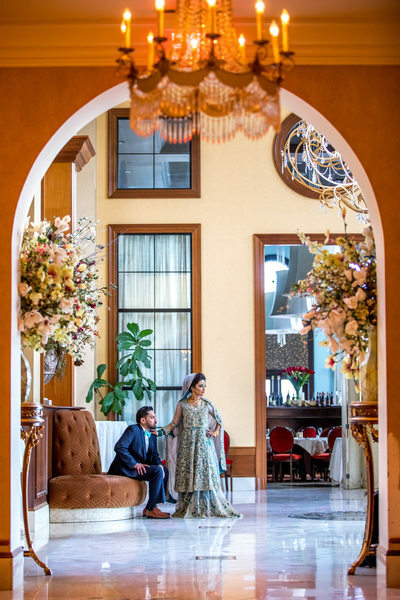 Additional photographers at larger weddings enable me to focus on higher priority shots while the other photographer can focus on capturing candids or other posed formal shots. 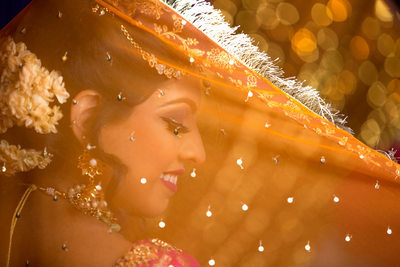 I have extensive experience shooting all types of South Asian weddings, including Punjabi, Gujrati, South Indian, North Indian, Bengali, Pakistani, Sikh, Hindu, Christian, and Muslim. 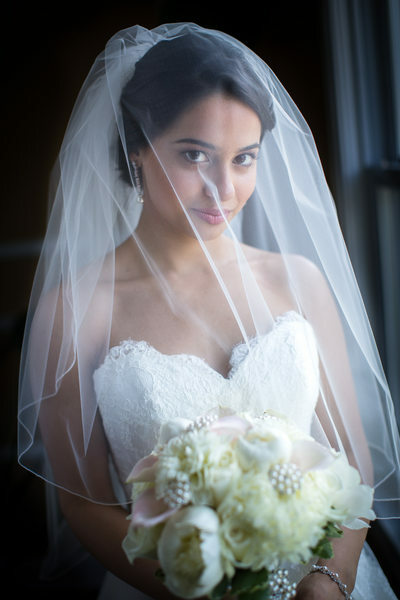 I am one of the most reputable South Asian wedding photography vendors in the NJ area. This is backed up by many positive reviews left by my happy clients. 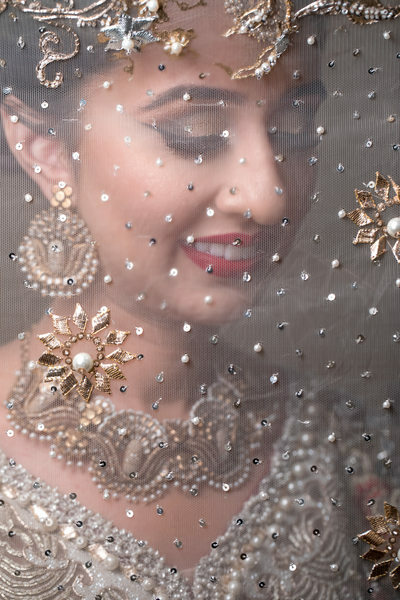 My work has been featured in both South Asian Bride Magazine as well as Maharani Weddings. I love to travel and will also consider any out of state weddings. You might ask why anyone would consider commissioning a local photographer for a destination wedding. 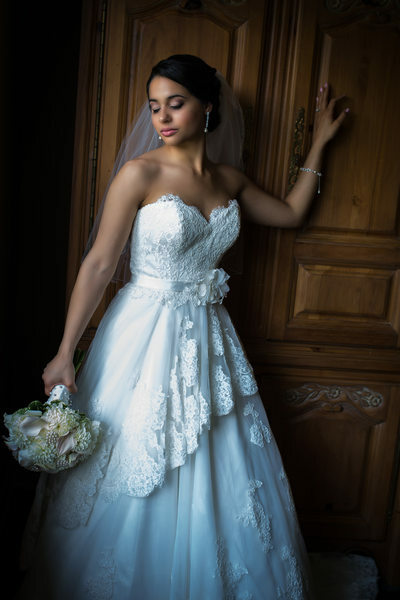 The truth is, if you are having a wedding in Hawaii, Mexico, Punta Cana, Puerto Rico, or anywhere in the caribbean, then the resort will push you to use their in-house photographer. The in-house photographers at these resorts produce mediocre work at best, and there might not be much cost saving in hiring that in-house photographer. You might not even get to meet that photographer until you arrive at the resort. As someone with a solid reputation within the local community, you can be assured that your wedding will be captured with the same creative vision and style as other weddings captured locally. I do not list my pricing on my website, however you can easily obtain my package information by shooting me a quick email, or giving me a phone call. I normally respond to emails within the same day. I have simple packages for single day weddings, however multiple day package pricing can vary greatly. It’s best to contact me with details of your wedding to get accurate pricing. Information such as number of days, number of hours coverage is needed, location, venue, and guest count should be provided. Over the years I’ve had the privilege to work with some wedding vendors. If you need help finding quality vendors, please contact me and I will give you my preferred vendors. I can provide referrals for make up artists, videography, DJ, wedding planners, florists, décor, catering, and more. Please take a moment to browse through my wedding galleries to get a feel for my work. If my style resonates with you, I’d love to hear from you. No matter what type of wedding I’m shooting, I strive to capture natural, beautiful, unscripted moments. If you truly value photography for your wedding day then you have come to the right place, so please shoot me an email and lets talk!